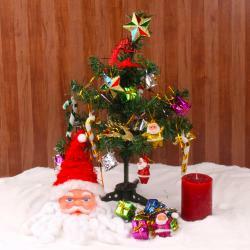 Product Consist : Christmas Tree within Basket (Size : 7 inches). You are looking for a stylish artificial Christmas tree this year, look no further than this Christmas tree. 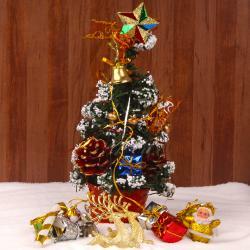 Giftacrossindia present collection of Christmas tree and its decorative. 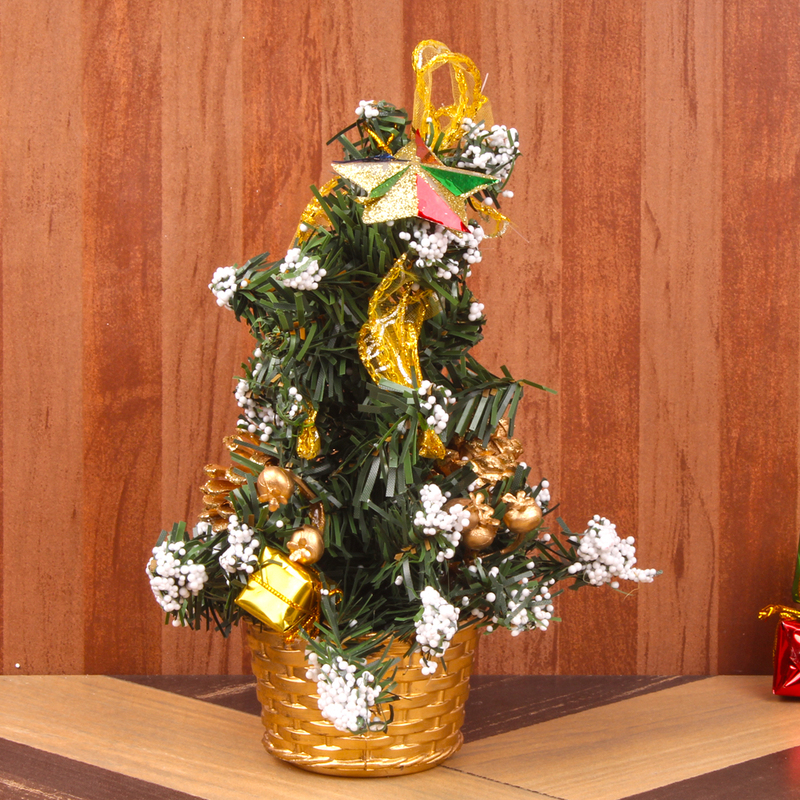 This Green Christmas Tree is comes in basket with small cherry and flowers also comes with ribbon decorations. To add some winter touch frosty snow comes on tree. 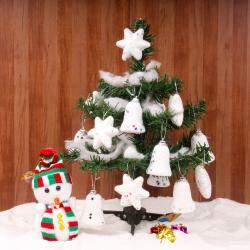 This Amazing look Christmas tree you will get just on one click. So buy it now and surprise your dear one in India. 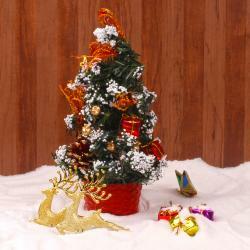 Product Consist : Christmas Tree within Basket (Size : 7 inches).